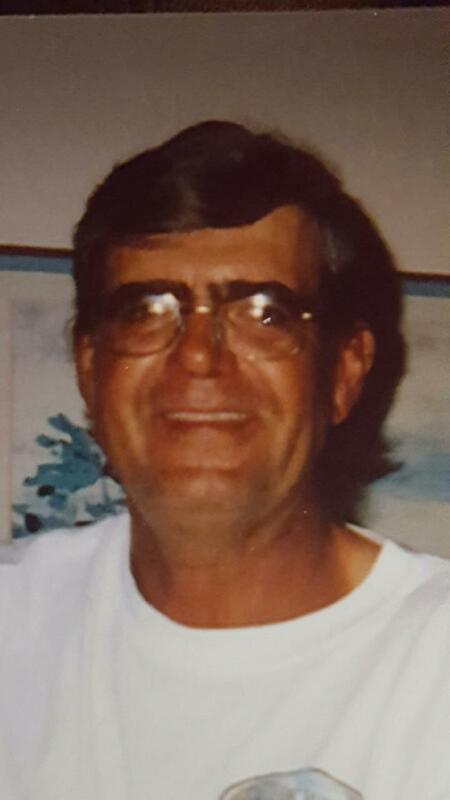 Gene Kirby Haase, 63, passed away on April 24, 2017 in Mesa, Arizona. He was born on October 23, 1953 in Ortonville, Minnesota. Gene was married to his loving wife, Ann, for 41 years. After honorably serving his country in the U.S. Air Force, he worked for SRP for 32 years and retired from there in Jan 2016. He loved fishing and camping. If he had his way, he would have been at the lake every day trying to catch the biggest fish. His fishing buddies were his dad, Lowell, and his grandson, Trevor. Trevor frequently out fished his grandpa and would more often than not bring home the “Big One”! He also enjoyed visiting his parents weekly and having a cold Coors with his mother Yohanna. He is survived by his wife, Ann Haase; his children, Brandi Senn and Jennifer Haase; his mom and dad, Lowell and Yohanna Haase; his sister, Lori Landers; his grandchildren, Kaitlyn Fry, Makayla Fry, Rylon, Thorner, Trevor Haase, Michael Senn; and his nice, Elena Landers. Gene’s wishes were to not have a service but to have friends and family get together on a boat and remember the good times. While doing so he demanded, naturally, that everyone toast a Coors in his honor, “Must be the original gold can no light stuff”. His sarcastic humor will be missed by all.